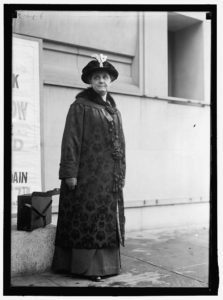 The Jane Addams Papers Project was founded in 1975 by Mary Lynn Bryan at the University of Illinois at Chicago, later moving to Duke University. 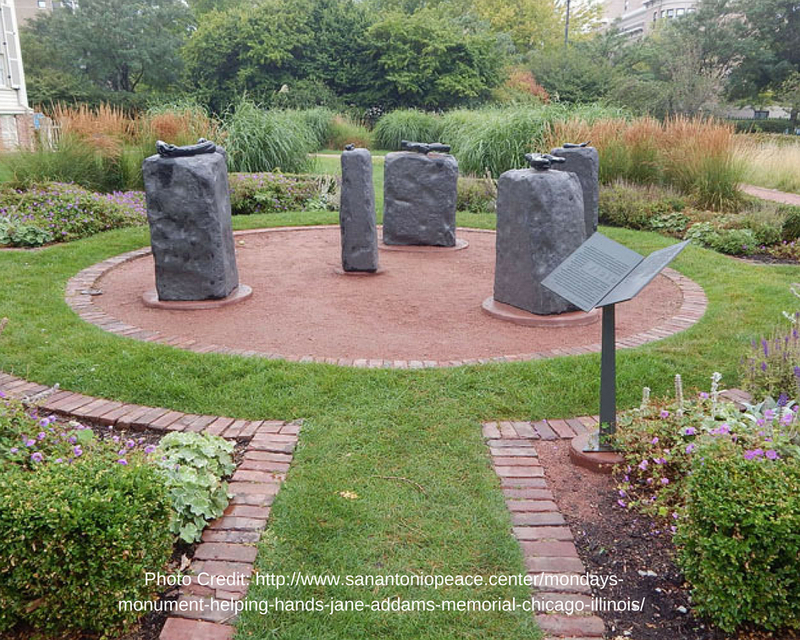 Bryan, Nancy Slote, and Maree de Angury conducted an intensive search for Addams’ documents, publishing the 82-reel Jane Addams Papers microfilm edition in 1985 and a detailed guide and index in 1993 (University Microfilms International). 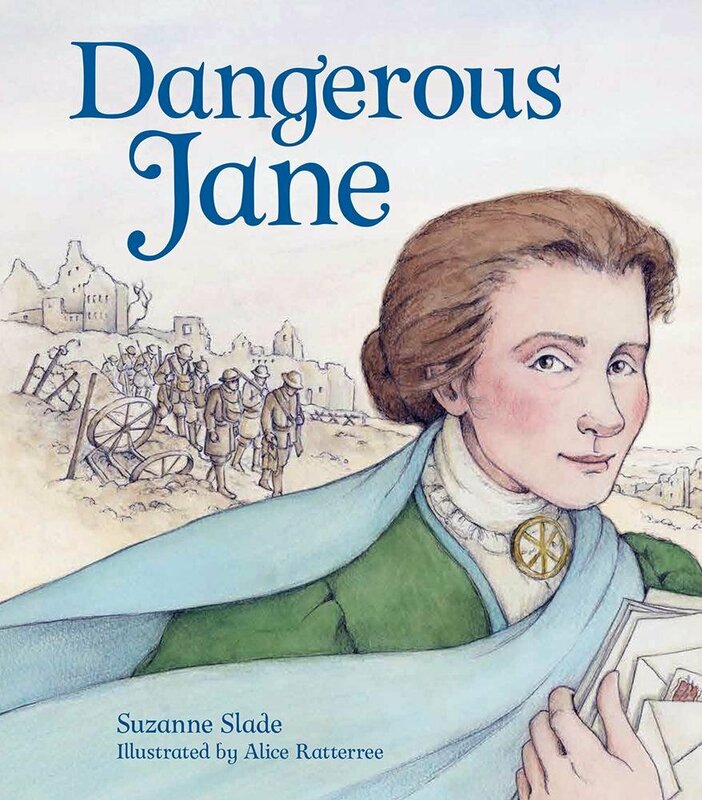 The Project will complete three volumes of the planned six-volume Selected Papers of Jane Addams, covering the years 1860-1900 (University of Illinois Press). With the completion of Volume 3, editors Bryan and Maree de Angury will retire.  Dr. Cathy Moran Hajo re-launched the Jane Addams Papers Project at Ramapo College of New Jersey’s Salameno School of Humanities and Global Studies (SSHGS) in 2015 with a new approach to making the materials available. 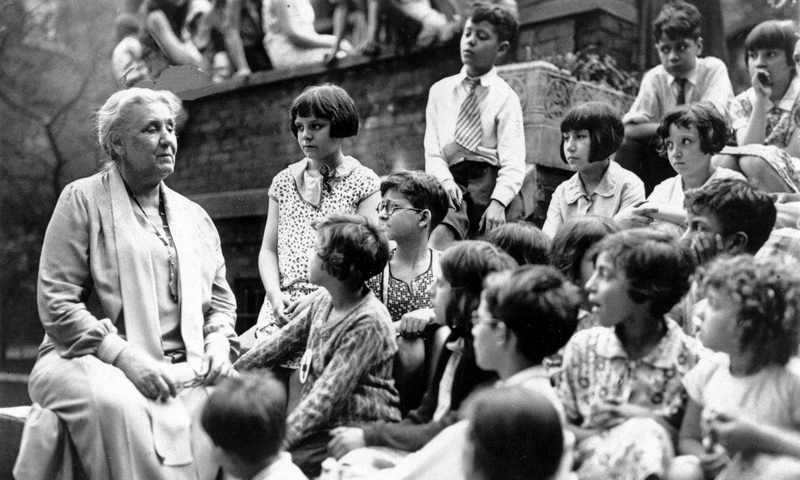 Her goals are to digitize documents covering the years 1901-1935, making them freely available and searchable, to provide context for the documents by adding identifications of people, places, events, and organizations, to locate additional Addams materials and add them to the edition, and complete the remaining volumes of the Selected Papers of Jane Addams covering 1901-1935.  An overarching aim of the project is to serve as a lab for undergraduate students to gain practical experience in historical research, writing, public history, and digital humanities. For the Addams Project’s editorial guidelines, see our wiki.